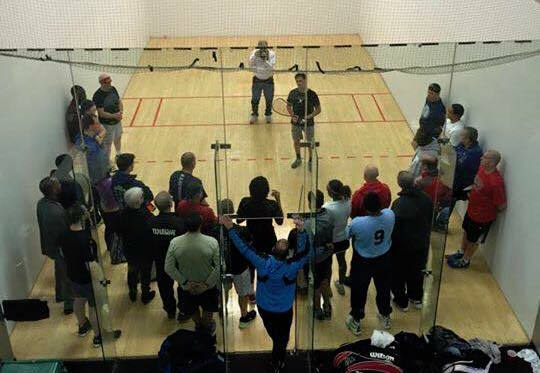 You’ve heard that Cliff is holding a racquetball clinic in your area, but you’re unsure as to whether you want to to sign up. We understand. 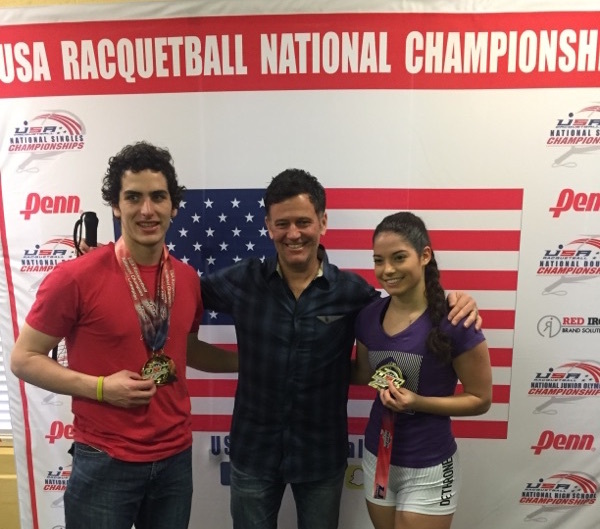 If you want more information about what you’ll get from a Cliff Swain racquetball camp or clinic, this blog post is for you. Cliff works with the players at his clinics both as a group and as individuals. There will also be time for you to ask questions about tournament preparation, mental toughness, off the court training, nutrition, and more. 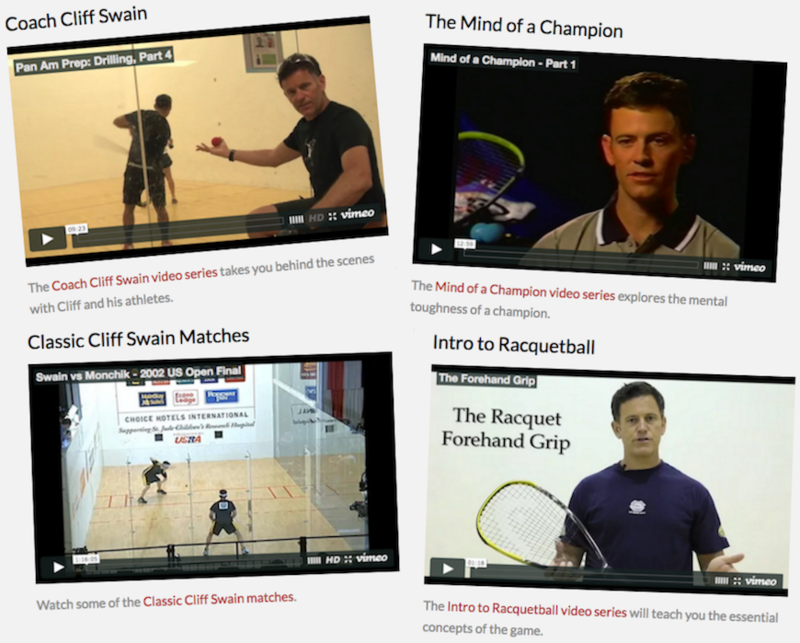 Players at every level can benefit from a Cliff Swain racquetball clinic. If you’d like to attend one, check the Find Cliff page to see where his upcoming clinics are scheduled. 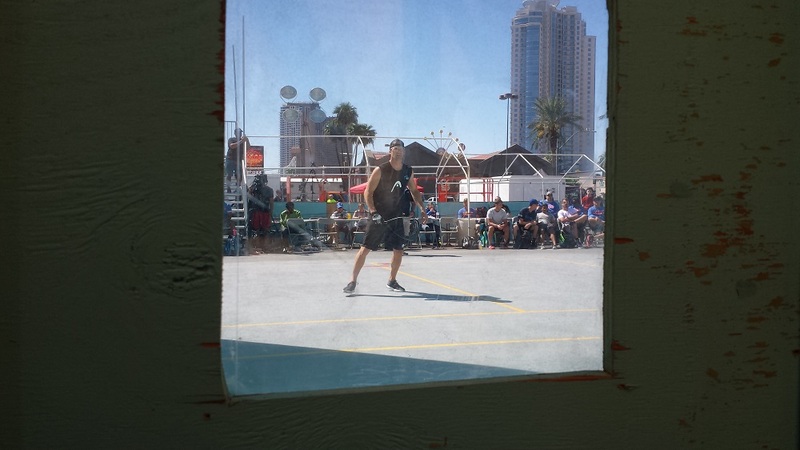 Cliff will see you on the court!